M. J. Putney is the author of the young adult fantasy novels Dark Mirror and Dark Passage. 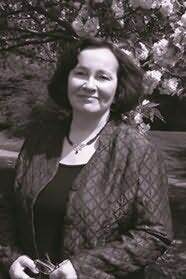 As Mary Jo Putney, she is the New York Time bestselling author of historical romances. M. J. is fond of reading, cats, travel, and most of all, great stories.